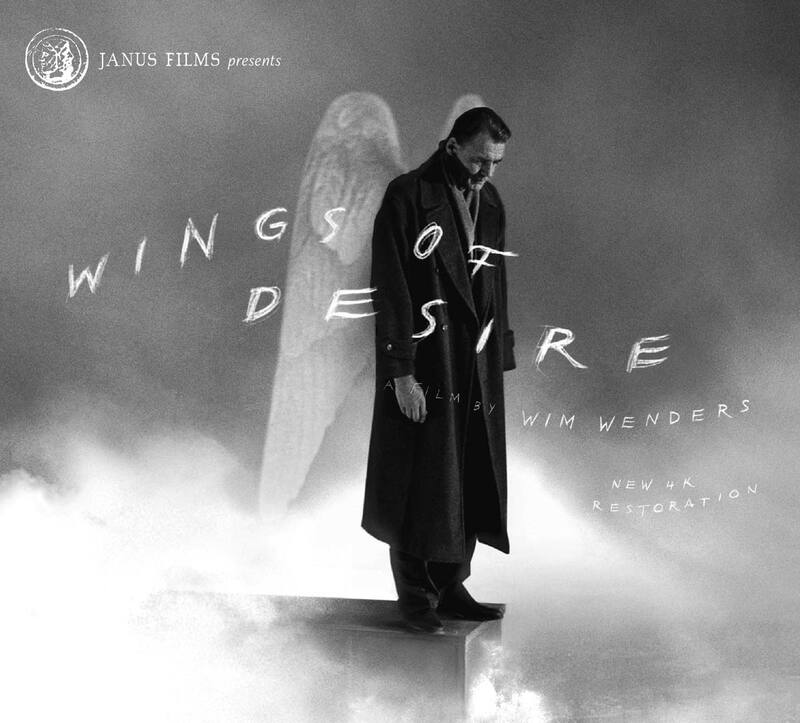 Wings of Desire is one of cinema’s loveliest city symphonies. Bruno Ganz is Damiel, an angel perched atop buildings high over Berlin who can hear the thoughts—fears, hopes, dreams—of all the people living below. Newly-restored to celebrate the film’s 30th anniversary.